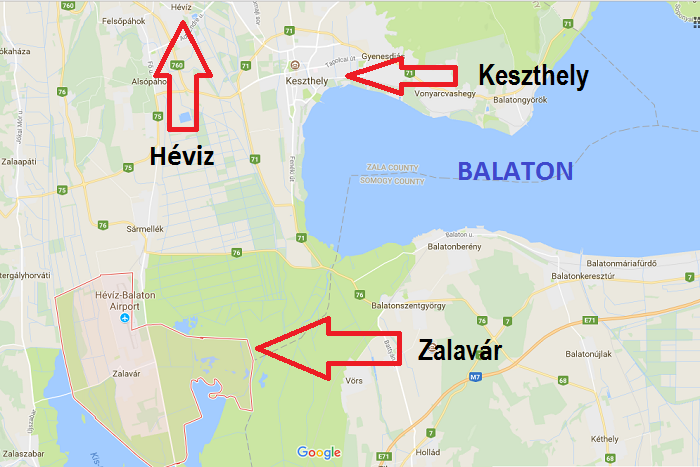 Keszthely mayor Ferenc Ruzsics went further, declaring that he would explore all legal possibilities to prevent the refugees from receiving accommodation in the area. According to Migration Aid operations coordinator András Siewert, the refugees in question “reside in Hungary and would like to stay here, they are trying to integrate here, but they aren’t in a material situation where they could afford this [kind of vacation].” All members of the families have received their legal status as refugees or protected persons in Hungary, Siewert said. Siewert told the Budapest Beacon that many of the adults in refugee families are working or searching for work, and therefore cannot always allow themselves a longer term vacation. “Whoever has time for three days, we try to help them to organize three days of relaxation, and whoever has 1-2 weeks, we try to help with that much time,” Siewert said. As legal residents of Hungary, the refugees are guaranteed freedom of movement and choice of residence under Hungary’s Fundamental Law. 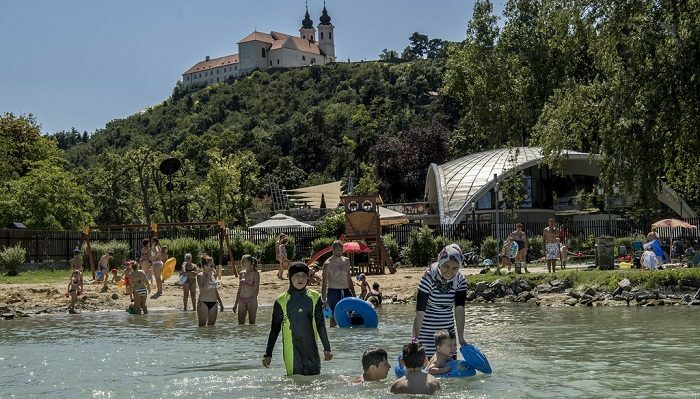 The organization of a short-term holiday visit to the Balaton region, or anywhere else, is well within the legal rights guaranteed to all legal residents of Hungary, including those residing here as refugees. 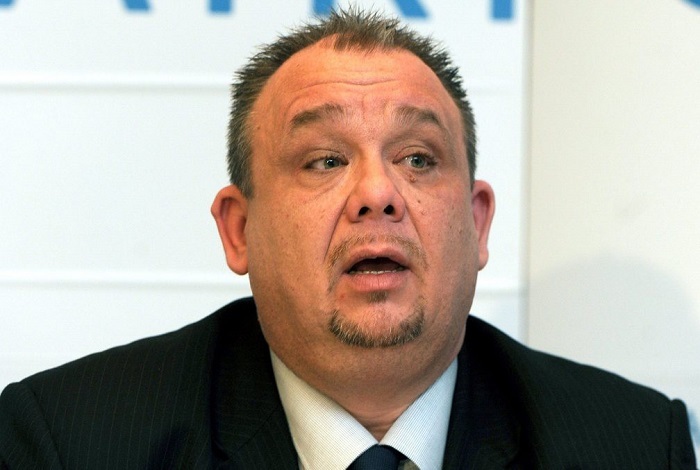 Promises on the part of Fidesz politicians to prevent such holidays from taking place amount to public incitement to breaches of those constitutional guarantees, and on a single obvious basis: that the individuals in question are Muslim.